This route covers 13km (8 miles) and can be run in either direction. 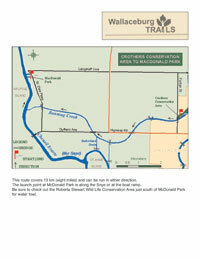 The launch point at MacDonald Park is along the Snye or at the boat ramp. 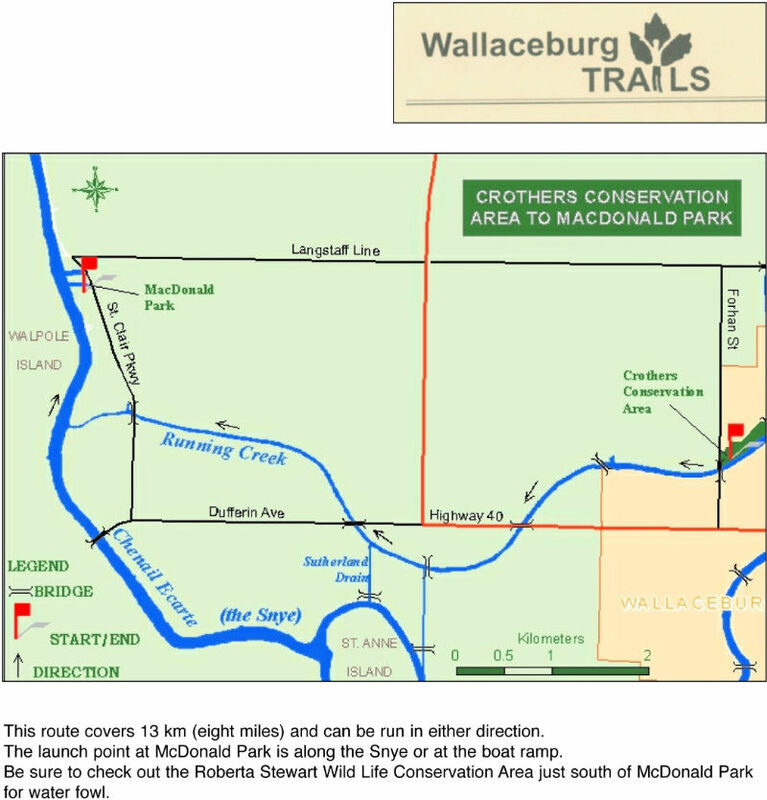 Be sure to check out the Roberta Stewart Wild Life Conservation Area just south of MacDonald Park for water fowl.